I have a need to do some simple monitoring of an nginx server. 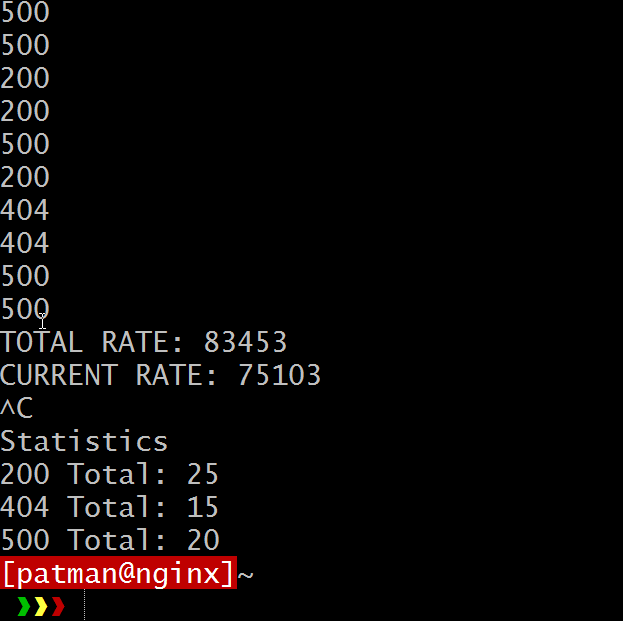 All I really want to do at the end of the day is monitor the number of 404, 500s, and 200 codes coming across my log files in nginx. 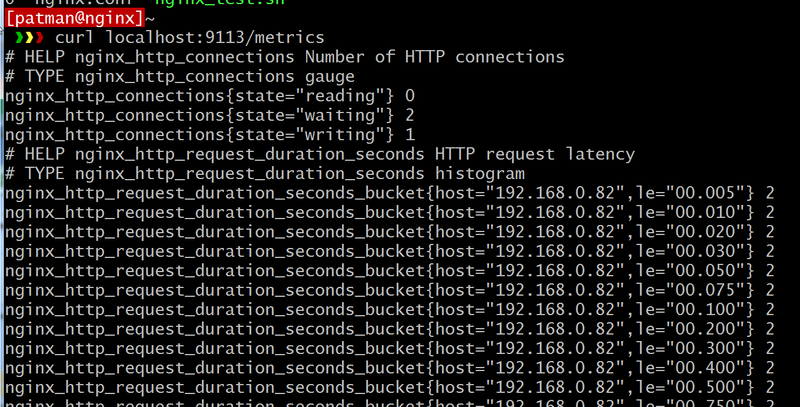 It would not be too difficult to write something that monitors logs and creates a /metrics page for Prometheus. But I want to try one of the already made exporters out there to see how well they work. Since my real goal to get a count of 200, 404, and 500 status I am going to simulate them as best I can. 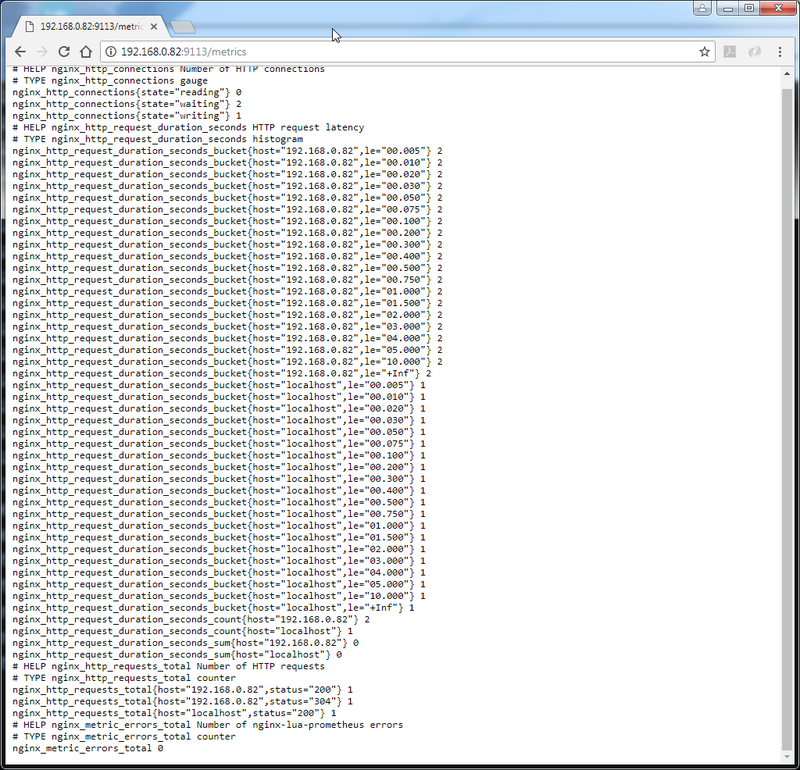 Let me update the nginx.conf file to output a 500 error for a specific location. It will run continuously but when you ctrl+c to get out of it you will get some stats. 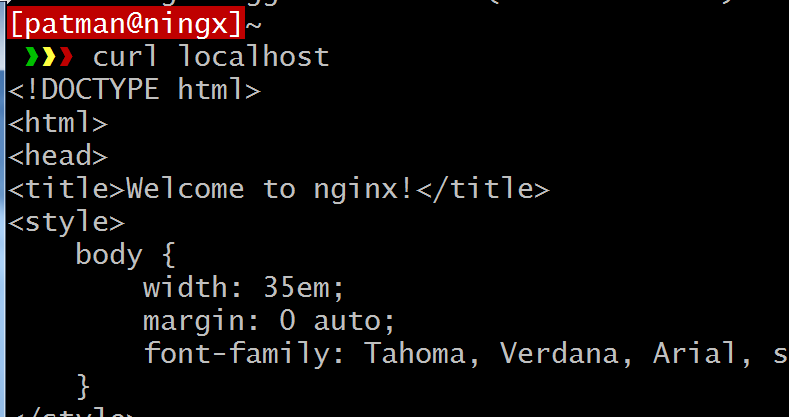 Now that I have something to test with I can get about to installing the nginx Prometheus exporter. 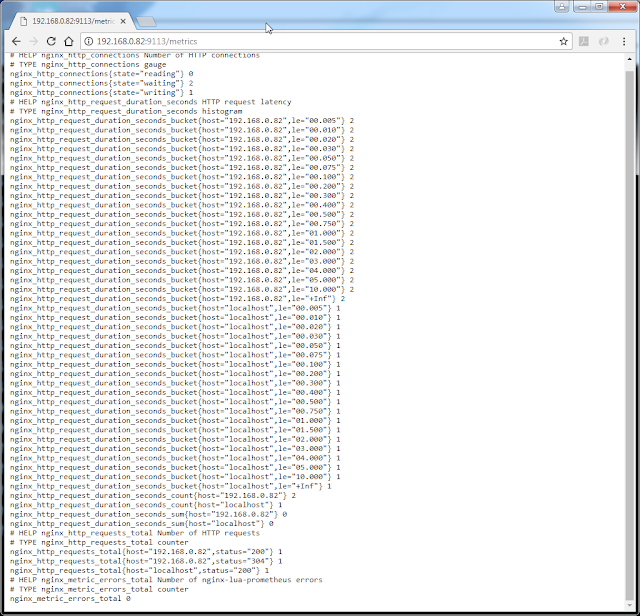 The highlighted part is the location of the local git repo I just downloaded. The allow section is nice but I usually do this on the server level or at the aws/openstack level. Now let me run my test to see if I can get 200, 404, and 500 status' on this page. Now let me see what I get. Hi, thank you so much for sharing your tutorial! I was left with a question regarding the section below. Where should I insert it? 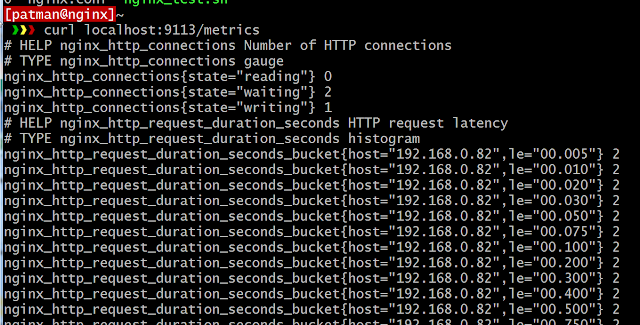 in prometheus.yml of Prometheus-Server? 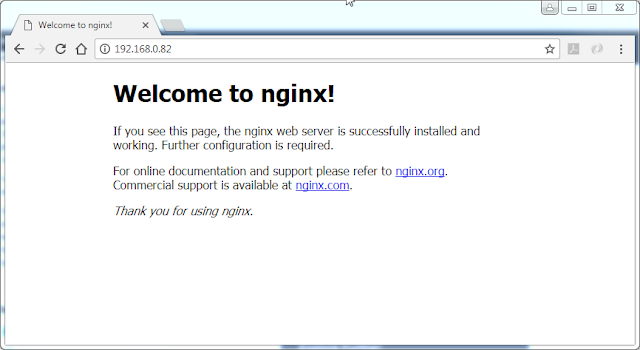 or nginx_exporter.yml?